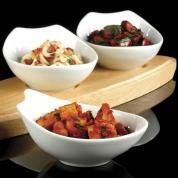 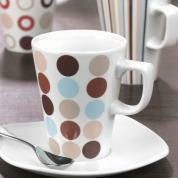 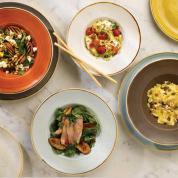 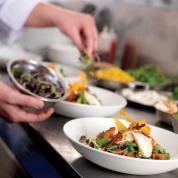 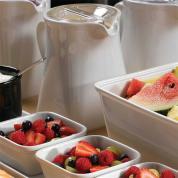 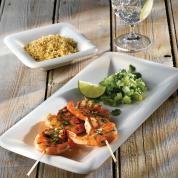 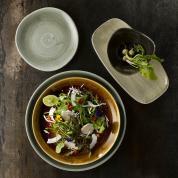 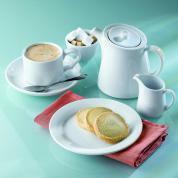 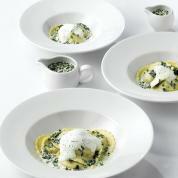 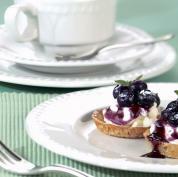 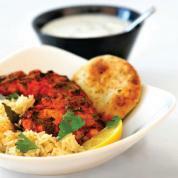 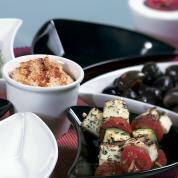 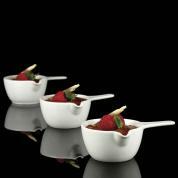 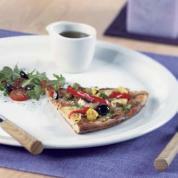 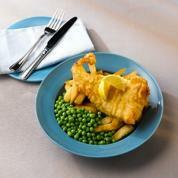 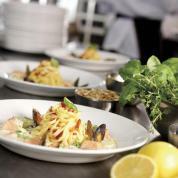 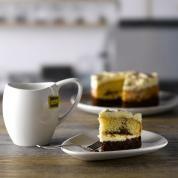 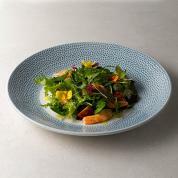 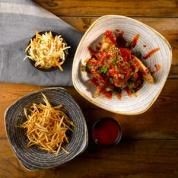 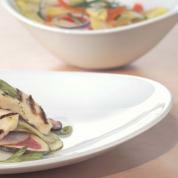 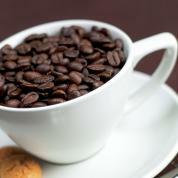 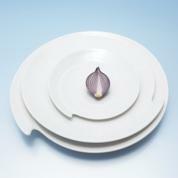 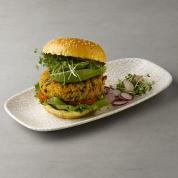 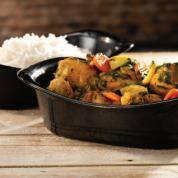 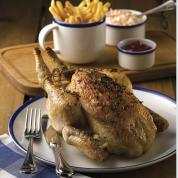 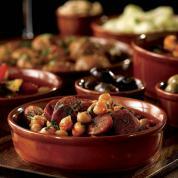 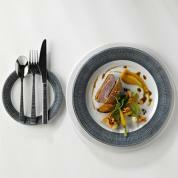 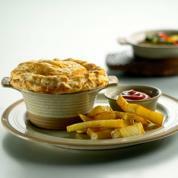 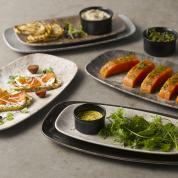 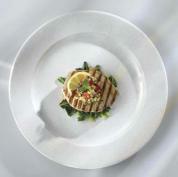 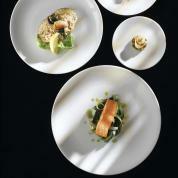 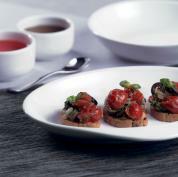 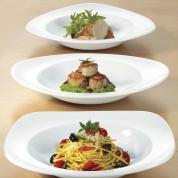 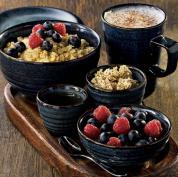 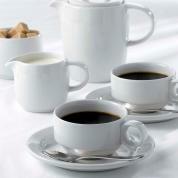 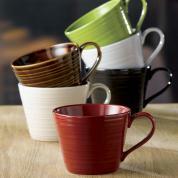 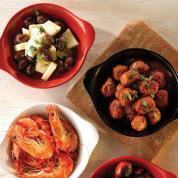 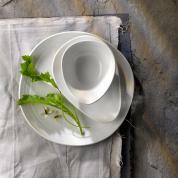 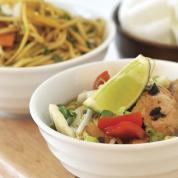 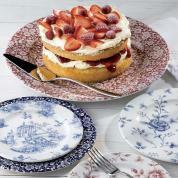 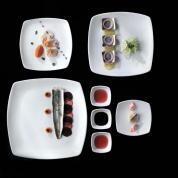 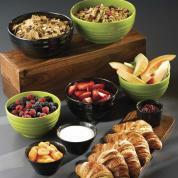 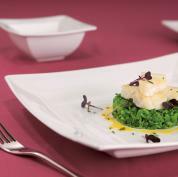 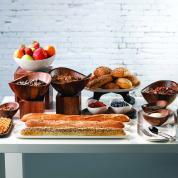 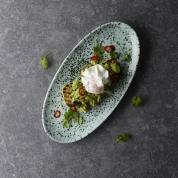 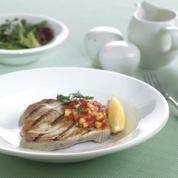 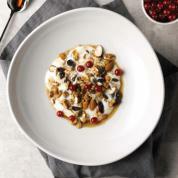 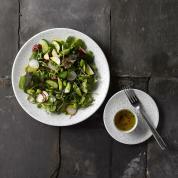 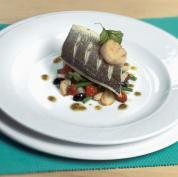 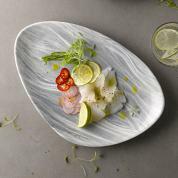 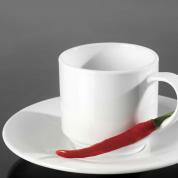 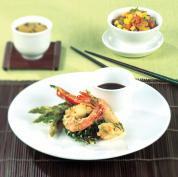 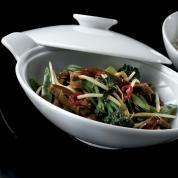 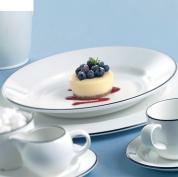 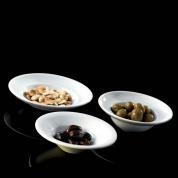 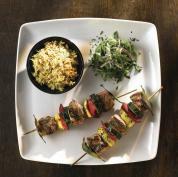 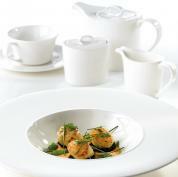 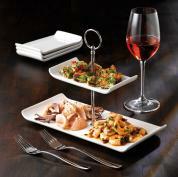 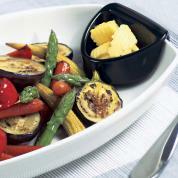 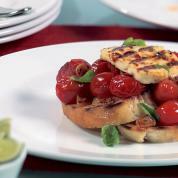 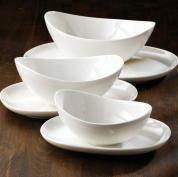 Churchill China's length of experience makes them a natural partner for providing the full tabletop solution. 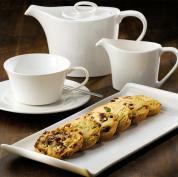 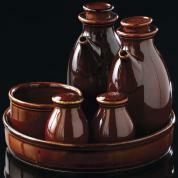 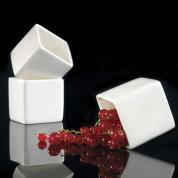 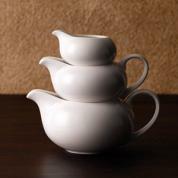 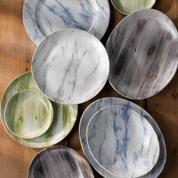 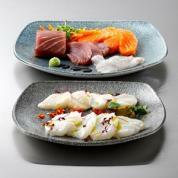 The Churchill brand has achieved global recognition and is a reputable supplier of superior quality ceramics. 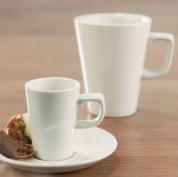 The products are all subject to rigorous testing for durability, strength and endurance, thus making them a reliable partner for your business. 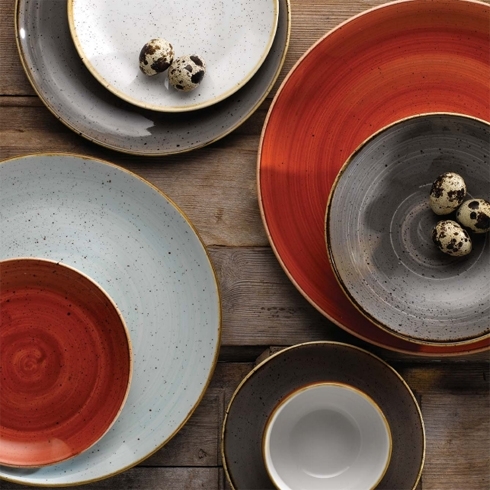 If you need assistance in choosing the right Churchill range for you, call us on 01763 248008, or book an appointment to view the Churchill ranges in our London showroom.